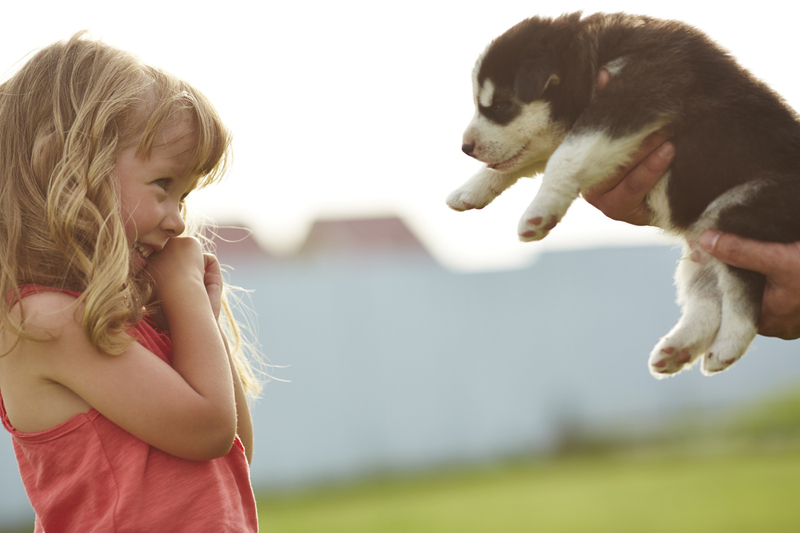 How would you react if your newly bought purebred puppy had heartworms? Or had mange? Or was genetically defective? How would you react if you only found it out a couple of months after you brought the puppy home? After getting them used to the new environment, making room for them in your life? This might very well happen if you buy a furry friend from a puppy mill and that is one of the reasons Wuuff.dog, our company was founded. Dog-breeding facilities who mass-breed puppies with one intention only, to make money. Profit is their only care, so much so that puppies coming from these puppy mills can not just carry everything I mentioned in the previous paragraph, but a long list of other diseases and infections. Unfortunately, these sick or genetically defective puppies are sold to pet stores as well, where people looking for a puppy have no idea how unhealthy they are. According to a 2016 study, done by the Humane Society of United States, the number of puppy mills in the U.S. are estimated at 10.000. Some of these are even licensed as breeders, thus proving to be harder to shut down. 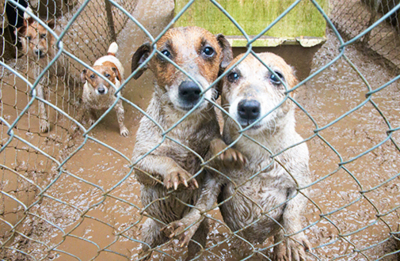 In the U.S., it’s the United States Department of Agriculture (USDA) where these licensed puppy mills are registered, but in case of the european puppy mills, the license is given by the Fédération Cynologique Internationale (FCI). 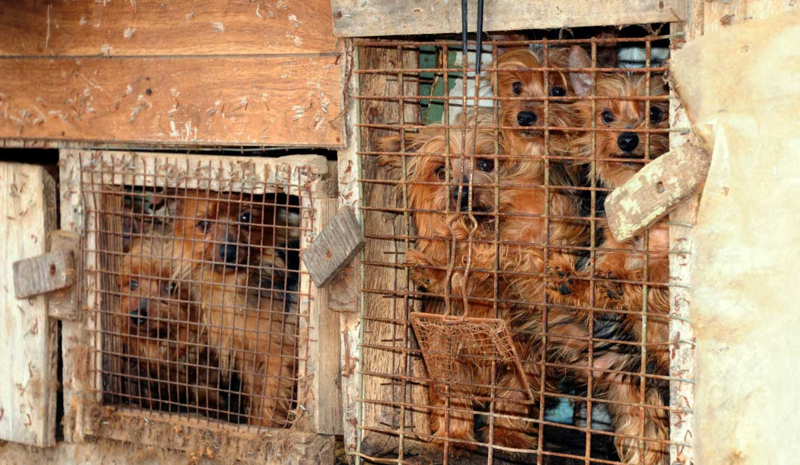 From these licensed and unlicensed puppy mills 2.02 million puppies are sold each year (to pet stores or directly) in the U.S. and the ones that nobody wants will simply get put down. But an even worse fate awaits those that survive long enough to find a home. As mentioned before, these poor puppies are often born with some sort of genetic defect, since the unethical breeders don’t ever try to eliminate genetic diseases from the breed. Even if the dog has a genetic disease (that cannot be seen), they are being sold regardless. As mentioned before, these poor souls never get a real chance at life because of all the health problems they carry, but being an uncaring, unethical breeder does more damage than that. In fact, it is very common that these puppies from mills don’t even live longer than one year, due to the horrific conditions they live in. Not just they are ridden with fleas, mites and more, but they might have parasites as well, that can very well be the cause of their untimely death. Let’s take heartworms for example, that spread around very fast in puppy mills and cause the death of God knows how many puppies (not to mention that humans can be infected with them as well). 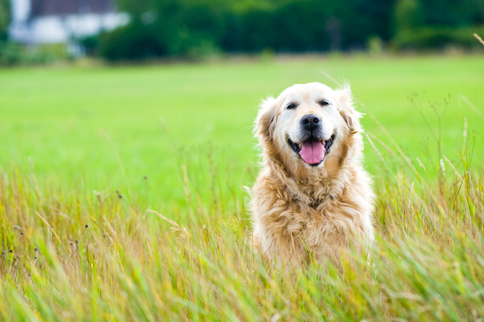 Heartworms are probably the most dangerous parasites to young puppies, but there are a handful other worms that can reside in a pup, preventing them even from growing properly. It shouldn’t be surprising that these puppies have never seen a veterinarian in their lives, didn’t get their necessary vaccinations, deworming, microchip etc…, but they are not even fed and groomed properly. As you can imagine the lack of food and the quality of food largely contributes to their health problems, but so does the lack of grooming. In short, these unethical breeders are not just your, but every puppy’s worst nightmare, so how to distinguish them from real breeders? At Wuuff, we are proud to have only the best of breeders from all around the world. 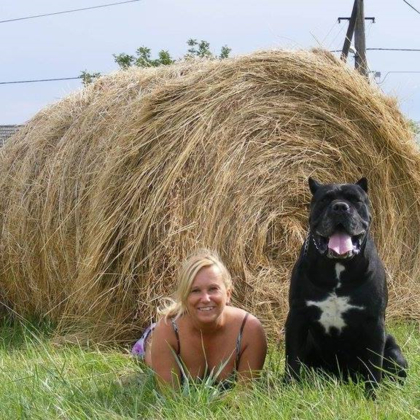 These people are long-time owners of famous kennels, that have the healthiest, noblest purebred puppies. The signs of a reputable breeder becomes clear before visiting their kennel. Their puppies’ parents are all champions dogs, having more trophies than most people out there. Pedigree, deworming, vaccinations, microchips, regular veterinarian visits are a standard for them, this why they can offer a lifetime health guarantee for each of their puppies. 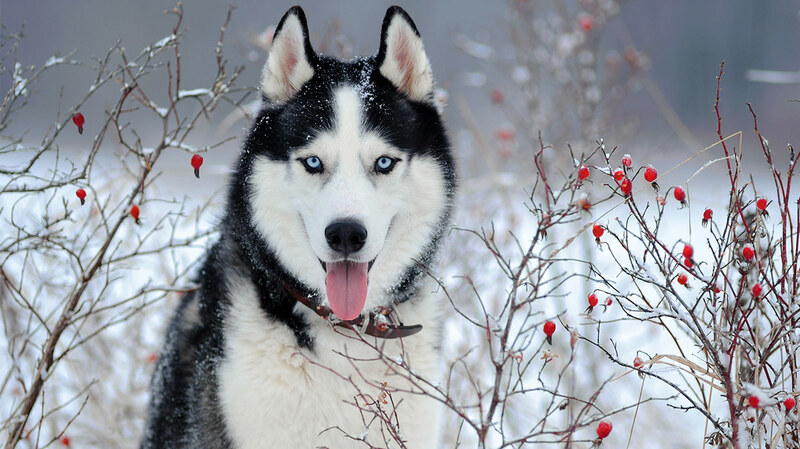 The condition the puppies are born and raised in are as good as it gets and the breeders do everything they can to make these puppies live a long and health life. Our vision is a world where these standards can apply to every single puppy being born, where they are not kept like cattle, bred just so a few people can make a couple more bucks by the end of the week. We stand for our vision, this is are our goal, what we’re working towards every day. 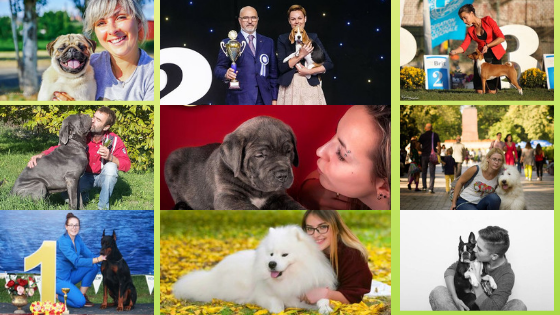 Every breeder who is part of the Wuuff Community shares our vision and our goals. These good people are the ones working for a better future of their breed and of dogs in general. Some people say we, humans don’t even deserve dogs after all that they do for us, all the unconditional love and acceptance we get from them. Well these breeders, and every single person getting puppies from them at least does something good, cares about dogs enough to deserve that love. These people are on our side, everyone supporting us are on our side and we are happy to have them, because this fight takes an entire society to change the norm, change the attitude and to set a new moral pillar. This is the difference that we at Wuuff and a handful of other organizations are trying to make, to eradicate these devils who commit animal cruelty for a living. This is one of the reasons why Wuuff is around and will be around for as long as it takes, to realize our vision, to make a change. If you agree with us, come and check out our website! OR read more about how to find for yourself the right puppy from the right place!